This entry was posted on July 7, 2013 by nnderby. It was filed under EVENTS! 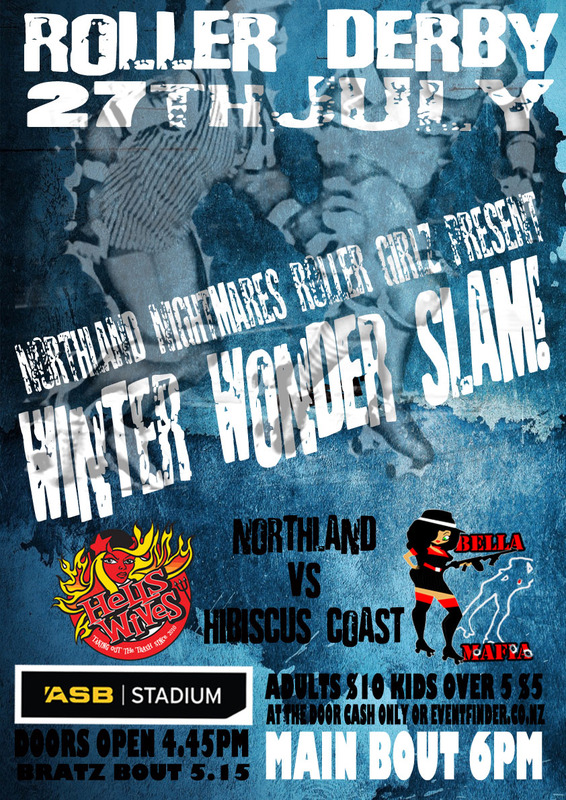 and was tagged with Bella Mafia, HBC Rollers, Hells Wives, Northland Nightmares Roller Girls.